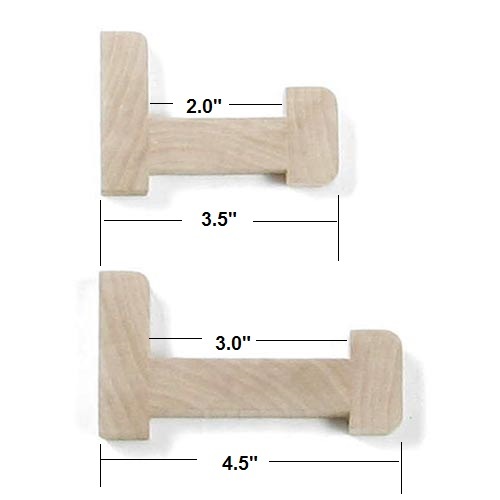 Available with a 3.5" and 4.5" deep shelf, Standard sizes 18" 23" 29" 35" 41" 47" & 58". We can do custom sizes for you. 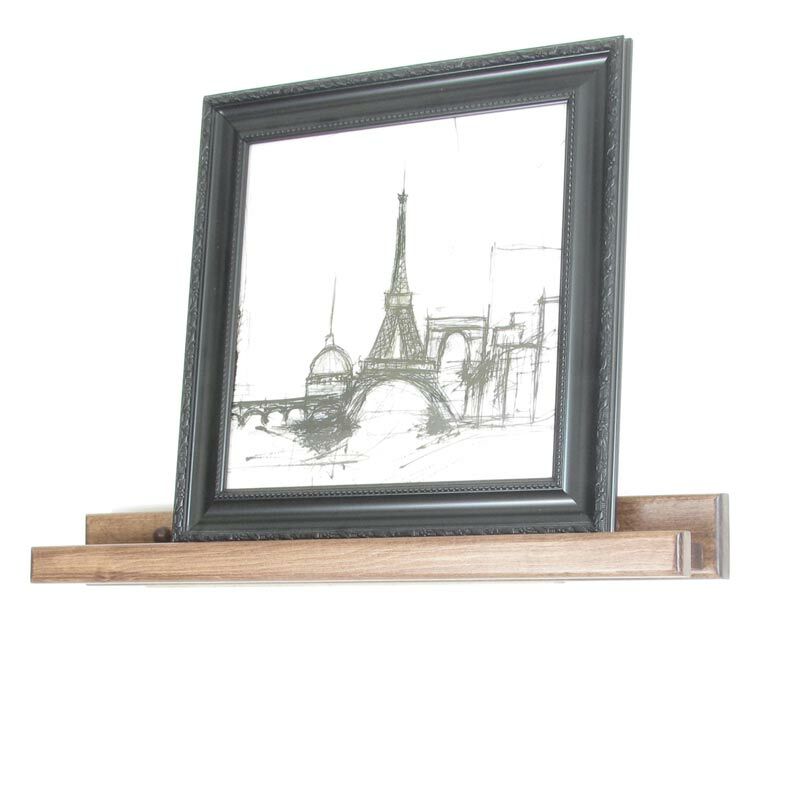 Picture ledges are a fantastic way to display your prized possessions Utilizing these narrow shelves is the easiest way to show off rotating artwork, photographs, books or collectibles. Simply select your new picture and put it on the shelf. 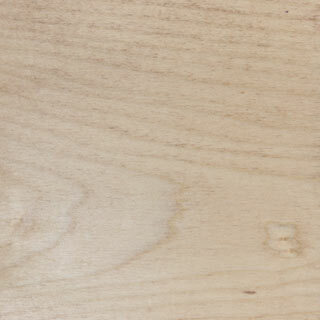 Designed to last a lifetime or more these are extremely high-quality handcrafted solid wood pieces. We manufacture these in our Michigan factory. As with all of our products, we are more than happy to make a custom size to meet your specifications. Currently our shelves are available in seven different standard lengths and in two depth options 3.5" and a 4.5” deep shelf. 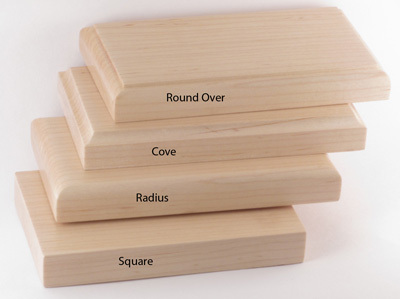 Display your child's artwork, these make it exceptionally easy to rotate your child's artwork. 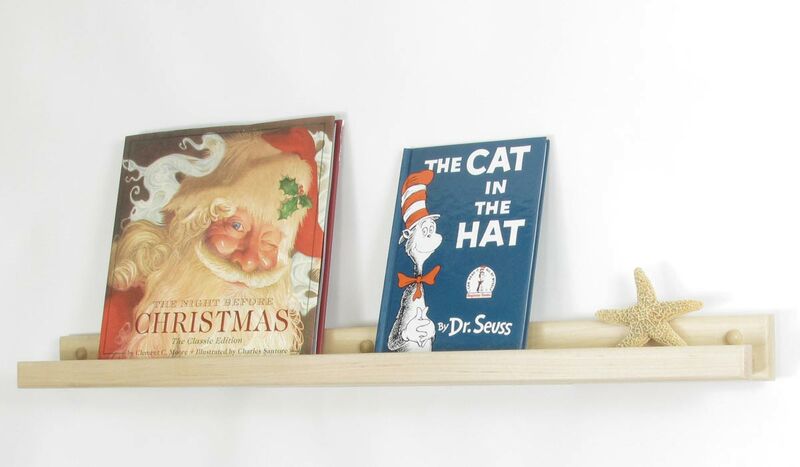 A fabulous way to display books whether in your own home or a library or bookstore. Do you have a collection of small figurines that you looking for a way to show off? 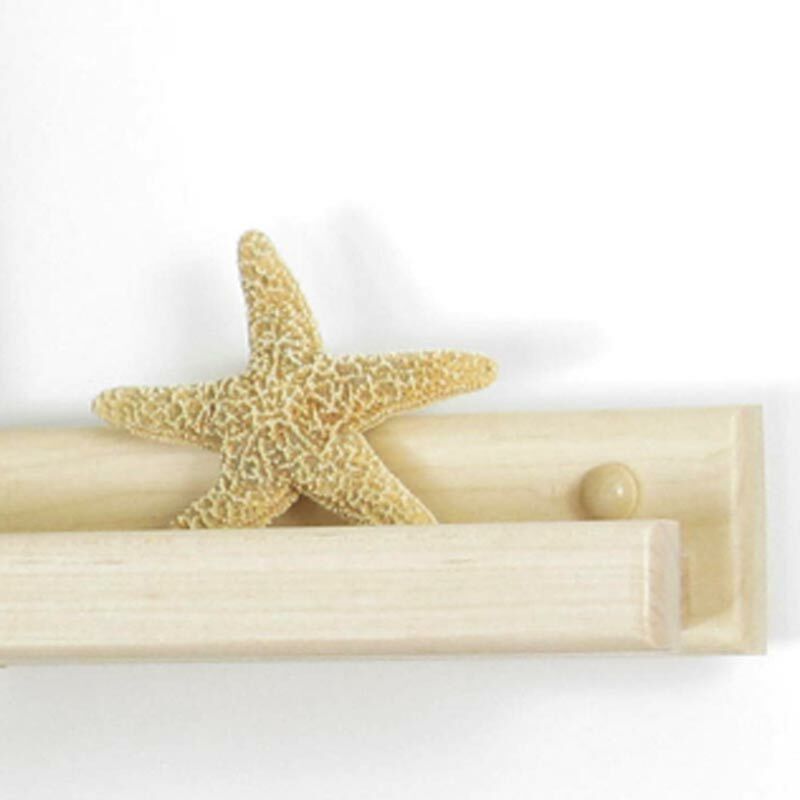 They can also hold a chalkboard or whiteboard. Have a menu or sign that needs to be updated frequently? These make it easy to take the sign down make changes and put back up. I just had 4 of your shelves hung and I couldn''t be happier. It took longer to get a person here to hang them than it did for Peg and Rail to make the shelves to my specifications. They are sturdy, beautiful, color is perfect. I would recommend these to anyone in the market for shelving instead of purchasing imports. 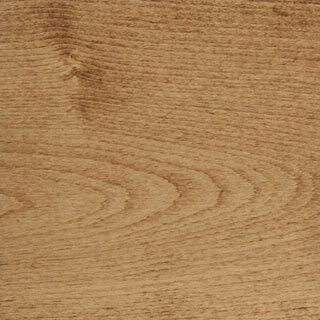 I purchased a maple picture ledge in the 3.5'''''''' width and chestnut finish. 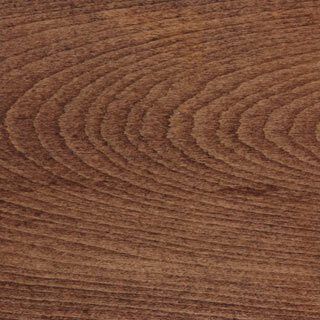 The product is solid maple - not tropical hardwood and not veneer. And the price was still comparable to similar products I had considered that were not solid maple and were imported from overseas. The craftsmanship is excellent. The ledge functions just as I had hoped and matches my solid maple cabinets almost perfectly. Could not be happier. Will certainly order more of these if I find another place where I need one. VERY nice shelf, perfect for what we needed. 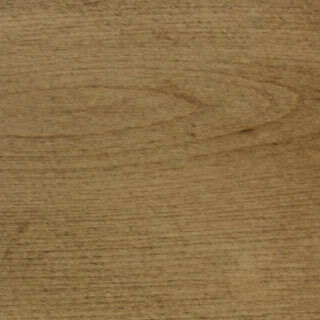 Great quality and craftsmanship. Q: Hi, I would like pricing for a picture ledge with custom length 20". 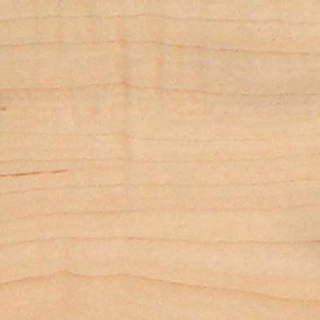 Maple, natural stain, 3 1/2 deep. Do you need to know anything else? "Read The Cat in the Hat again, Daddy!" she exclaims while snuggling with her favorite teddy bear. It is a nightly ritual. He tucks her into bed and then reads her a story while she drifts off to slip. His little princess won’t be young for long, so he always agrees, even when she wants to hear the same story over and over again. He knows just where the book is, sitting in its place on the solid Maple picture ledges his wife had insisted he installed along one wall. Those ledges are the perfect place for his princess’ books. 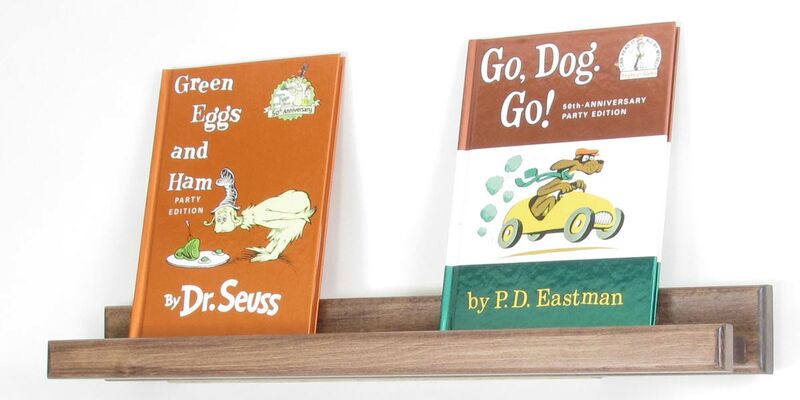 These make the perfect way to display books in any child’s room. When the princess grows older, she can display pictures of her and her gal pals.